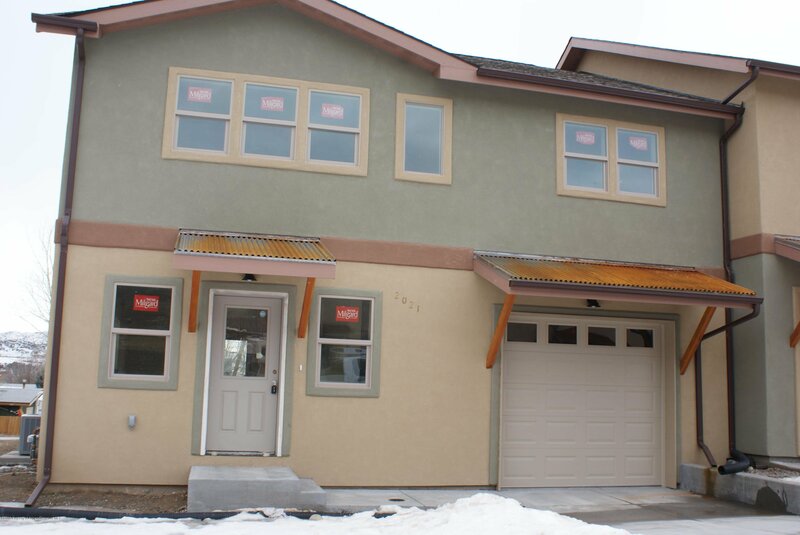 Custom Quality Built Townhomes Newest addition. This end unit offers Low Maintenance Stucco, Central Air Conditioning, Lifetime Warranty on Windows and Large Spacious bedrooms.Get out of town, there is no maintenance required. Listing courtesy of FreeByrd Real Estate. Selling Office: Coldwell Banker Mason Morse.